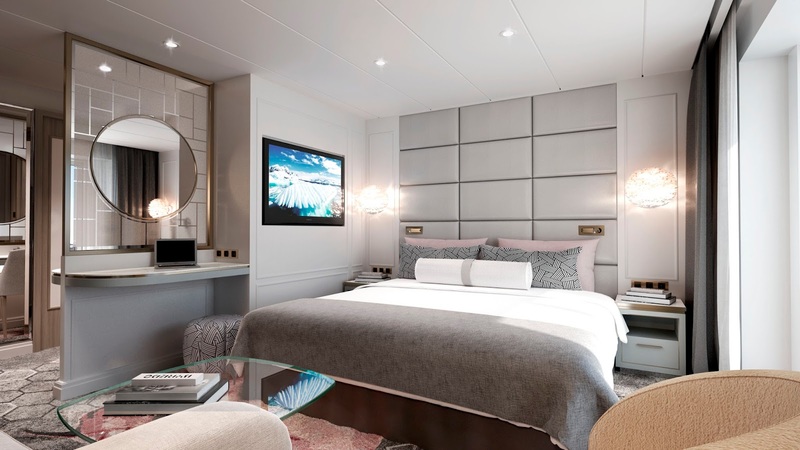 Crystal Cruises... Getting Even Better! Great news...the Symphony and Serenity are getting a multi-million-dollar makeover--the Symphony in September 2017 and the Serenity in October 2018. For Crystal devotees, it's more of what you loved before only better. 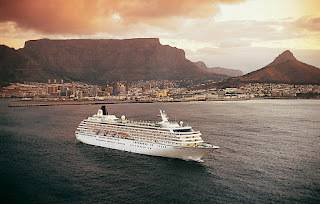 For anyone new to Crystal, it's what you would expect of a cruise line that has earned more World's Best awards than any other. The already low guest capacity is being reduced even more on both ships from 922 to 848 guests on Crystal Symphony and from 1,070 to 980 guests on Crystal Serenity. There will be fewer guests and more ship services, including cutting-edge enhancements like new butler services, suites and penthouses with verandas, large luxury showers with body jets instead of bathtubs, and a unique entryway connecting penthouses to create seamless accommodations. Here's a video to give you a better idea of Crystal's hospitality. Not new, but taking on a new name of "Umi Uma" is Nobuyaki "Nobu" Matsuhisa's only sea-going restaurant aboard both ships. Umi Uma is Japanese for seahorse, which is Crystal's iconic logo. Crystal always has destination speakers and other famous personalities aboard, willing to share their knowledge. With the latest in fitness equipment and professional instructors, your body is not neglected. 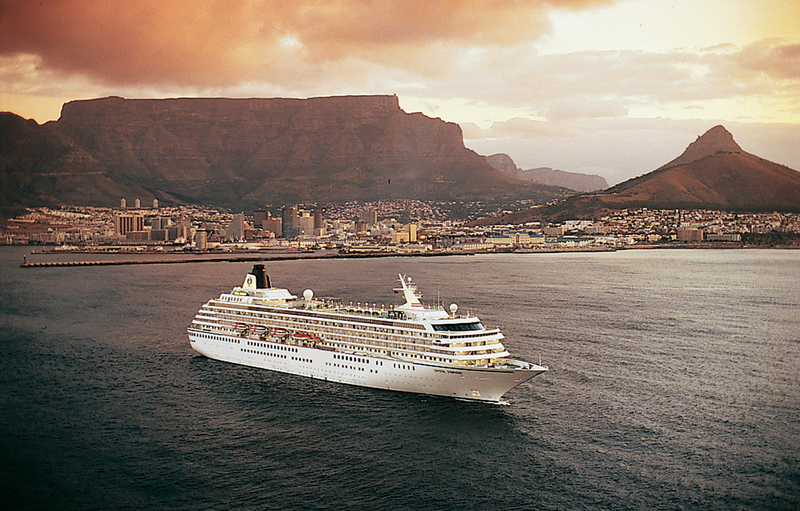 Crystal's goal has always been to ensure that every guest always feels at home while at sea. Our clients have consistently found this to be true. 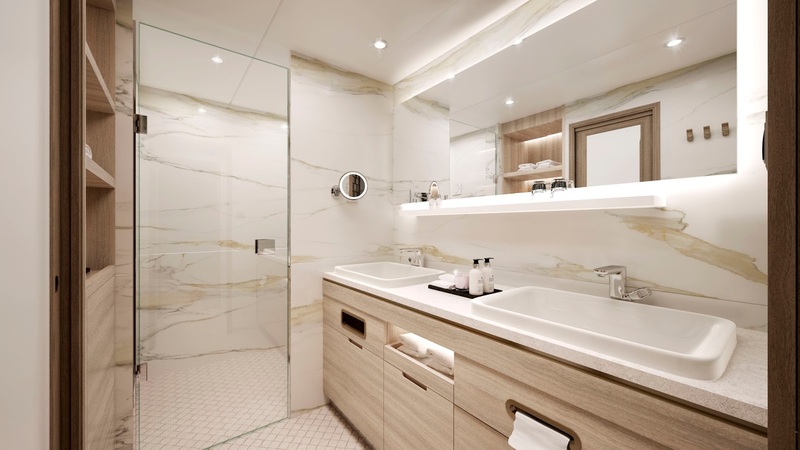 We look forward to many more pampered clients on the Symphony and Serenity. Call us for more details or brochures for their upcoming itineraries.